Planning a great Boston getaway weekend? Come stay at our luxury bed and breakfast. Our favorite spots to eat are right in our very own South End. 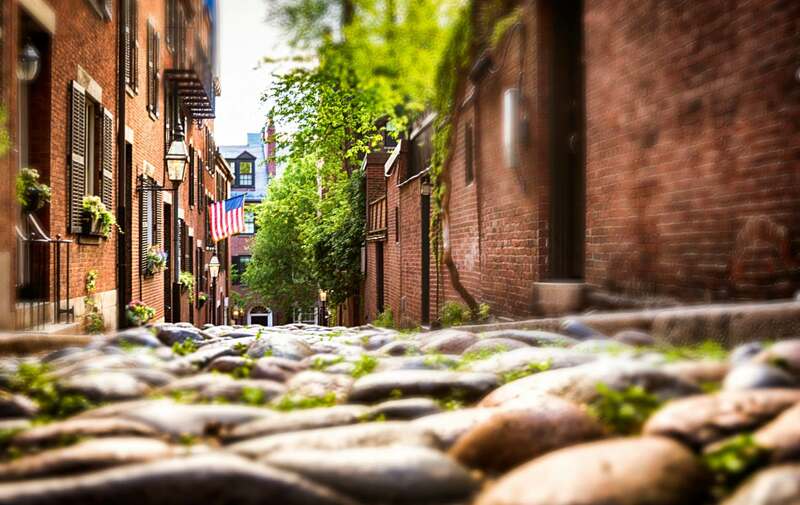 Looking to explore the city and enjoy shopping in Boston? Our great location makes shopping and other exciting things to do in Boston simple and fun. May we suggest a visit to the North End. Dine at one of the many wonderful restaurants or stop by Shake The Tree, one of our favorite boutiques for their upcoming party on 9/16. JEWELRY, CUPCAKES & COCKTAILS PARTY! *Pieces of a Girl Jewelry! This entry was posted in Uncategorized and tagged boston shopping by admin. Bookmark the permalink.